We invite you to look around and get a feel for our church. Feel free to share any comments or questions that might be on your mind through our online contact form. If you're not currently a member of Manhollow - we'd like to take this opportunity to invite you to one of our weekly services. And of course, feel free to reach out and call our Pastor or Ministry Leaders. 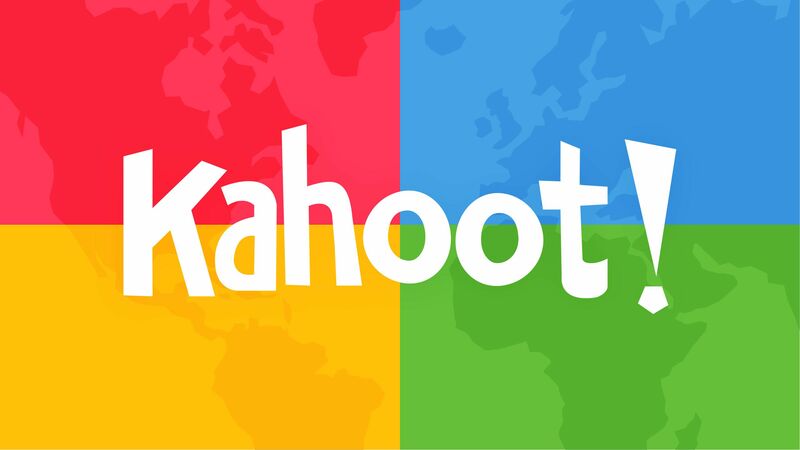 Kahoot Kickoff -- 6.28.18 Join the Manhollow Church Family as we launch our new sunday school curriculum on the last night of our Vacation Bible School week! Academic Achievement Sunday -- 6.10.18 Academic Achievement Sunday will be on Sunday, June 10, 2018! All young people are asked to complete a registration form for this event: either digitally or printed. Come by the waters where savings souls, loving people, and enjoying Jesus is our endeavor!